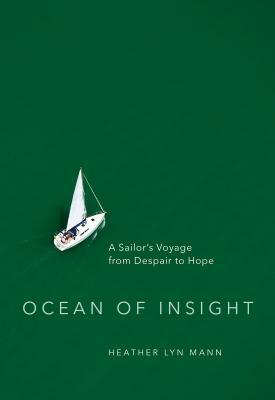 Spiritual Ecologist Heather Lyn Mann is a practitioner of Buddhism, sailing, and mindful advocacy. Mann founded and led the not-for-profit Center for Resilient Cities—an organization mobilizing inner–city residents to restore natural beauty and function in damaged neighborhood landscapes. She also co–edits Touching the Earth: A Newsletter of Earth Holding Actions in the Plum Village Tradition. In 2007, together with her husband and cat, Mann set sail on a 15,000–nautical–mile, six–year voyage.